BWW TV: Go Inside Cabaret’s Biggest Night at the MAC Awards! 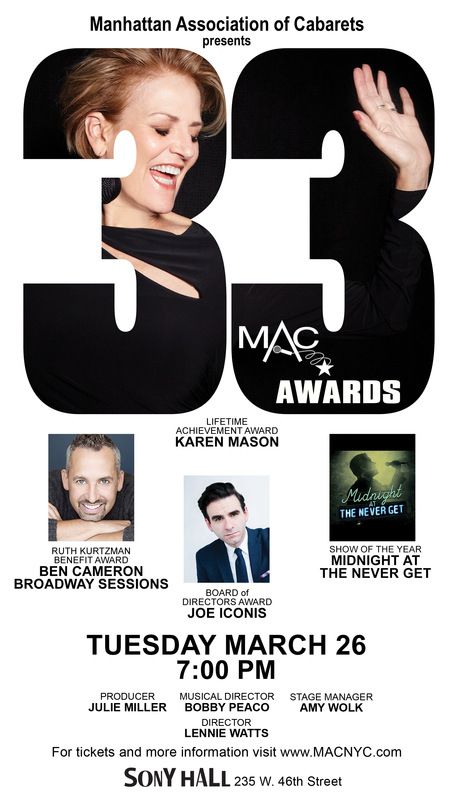 From BroadwayWorld.com: BWW TV: Go Inside Cabaret’s Biggest Night at the MAC Awards! Catch Sierra answering the question “what would you tell artists who feel like they’re ‘Running in Place’ themselves?” at the end of this series of interviews, taken at the 2019 MAC Awards. Sierra would win for Best Debut later on in the evening. Sierra sang with the acclaimed premiere caroling group The Manhattan Holiday Carolers during the 2018 holiday season in New York City and surrounding areas. 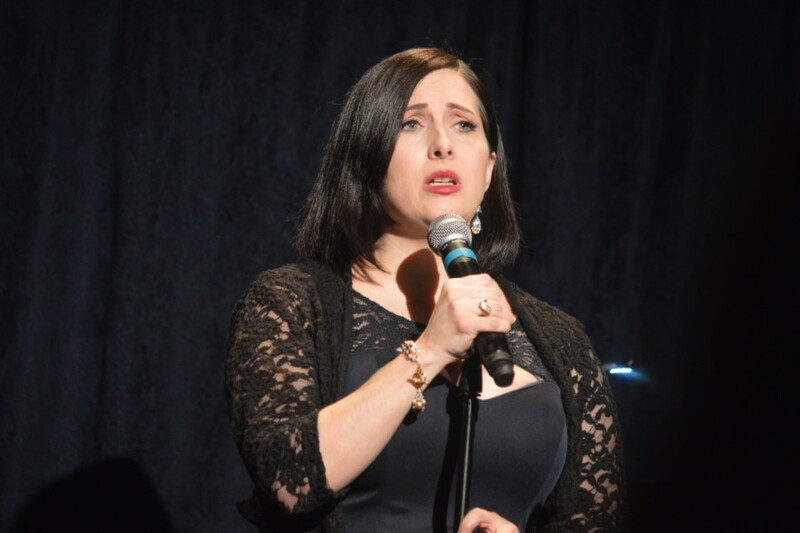 Sierra’s solo NYC debut show “Running in Place,” was nominated for three 2018 Broadway World Cabaret Awards (Best Debut, Best Music Director: Bill Zeffiro and Best Director: James Beaman).